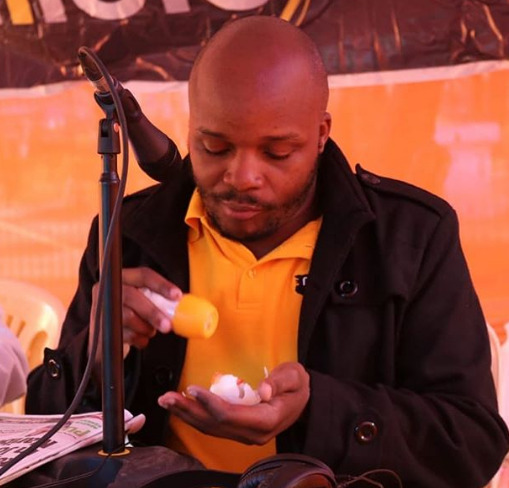 While many people have never bothered to include their social media accounts in their will, comedian Jalango has already done it and knows who will handle his fans once he’s gone. 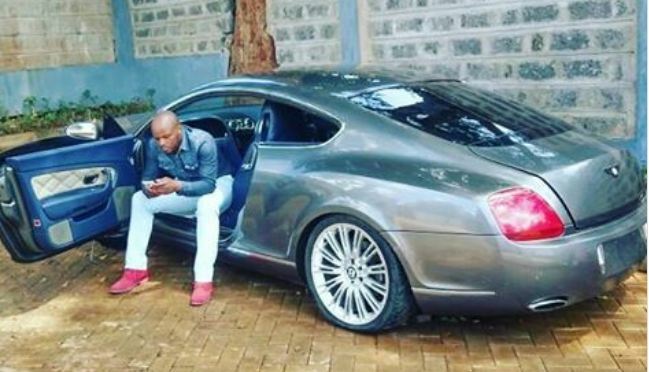 According to the Milele FM radio host, his brother will take over all his social media accounts but without a clear strategy on what he should do with them. From there on, it’s up to him to decide. “One of my brothers is in charge of all my accounts and it will be up to him if he wants to keep my legacy or use the account for his business.” he said. With a following of over 280,000 Twitter followers, 820,000 fans on Instagram and about 74,000 fans on Facebook, his brother will sure have a lot of followers to take care off. But with how fast technologies are changing, it’s hard to know whether this inheritance will have a long time value. Just ask those who had MySpace and hotmail accounts.